If there is one thing I enjoy doing is a trip to grocery store. This, I find therapeutic at least to a mom like who has been nannyless for years already. What I love going there too is finding a new product which is useful to the family and most of all, channeling my inner frugal self. It is the trait which I got from my mom. Every chance we get and if budget permits, we see to it to buy something in bulk because it can save us a lot more. 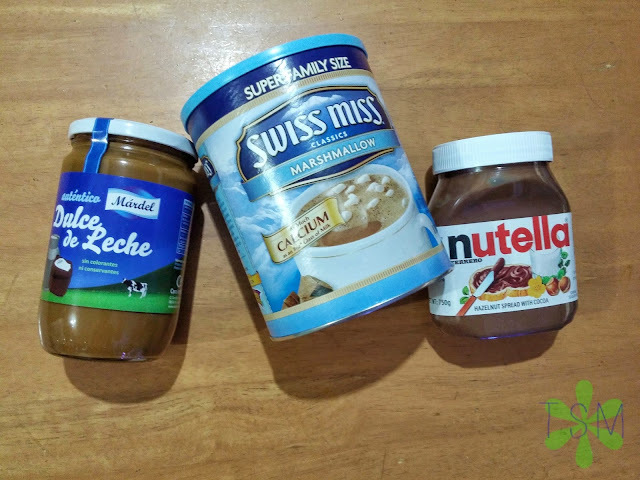 In this post, I will be sharing with you few things we got from SnR shopping. We love scoring good deals there because we can save a lot from our monthly budget because our supplies last for months. 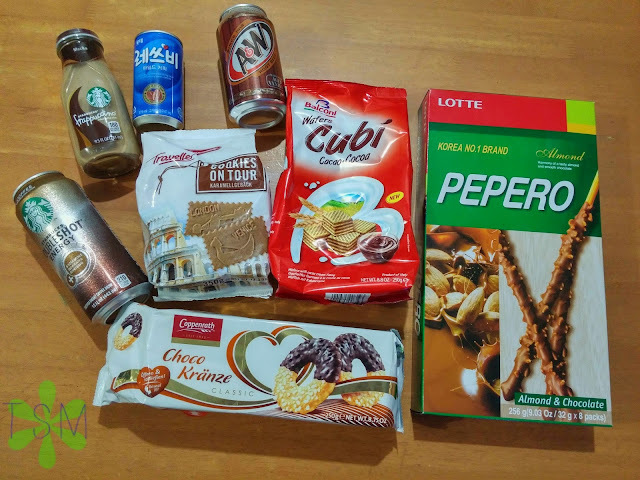 It is also our guilt pleasure for scoring chocolates and other imported goods which we can’t find in regular grocery stores. 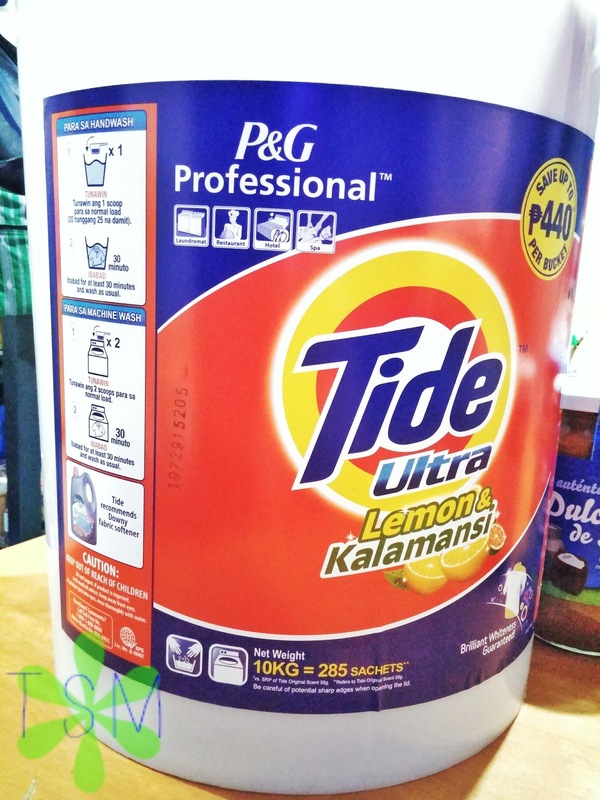 Tide 10kg Laundry Detergent. Trust me on this one, this is a steal! Got this for Php 650.00 only. You can enjoy shopping at SnR Membership shopping with a membership fee of Php 700 for Gold Membership and Php 900 Business Membership.